The IBAF 12U Baseball World Cup is the last born of the competitions sanctioned by the International Federation and dedicated to young players. The 12U Baseball World Cup embraces fully the notions of cultural diversity, the environment, drug awareness both socially and in sports, and working as a team. Rules for the event have been specially created by the IBAF Competition Committee, headed by Canada's Jim Baba. 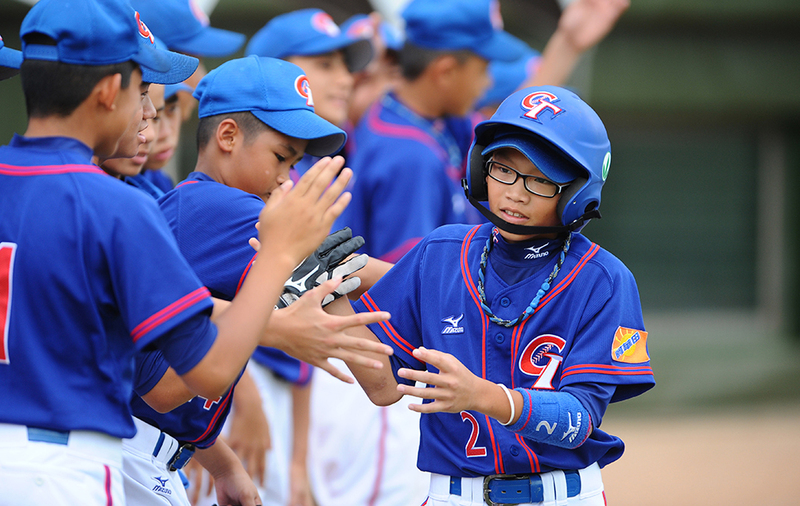 The Committee, composed of members from around the International baseball world and familiar with elite youth competition, conducted a lengthy study of the structures surrounding the 12 and Under game that is played in all of the IBAF continents. The results of the study have been gathered in the IBAF 2011 12U Technical and Organizational Norms. The inaugural event was held in Taipei City (Chinese Taipei) in July 2011 and proved to be a huge success. The hosts Chinese Taipei defeated Cuba in the championship game to claim the gold medal of the 13 team tournament.